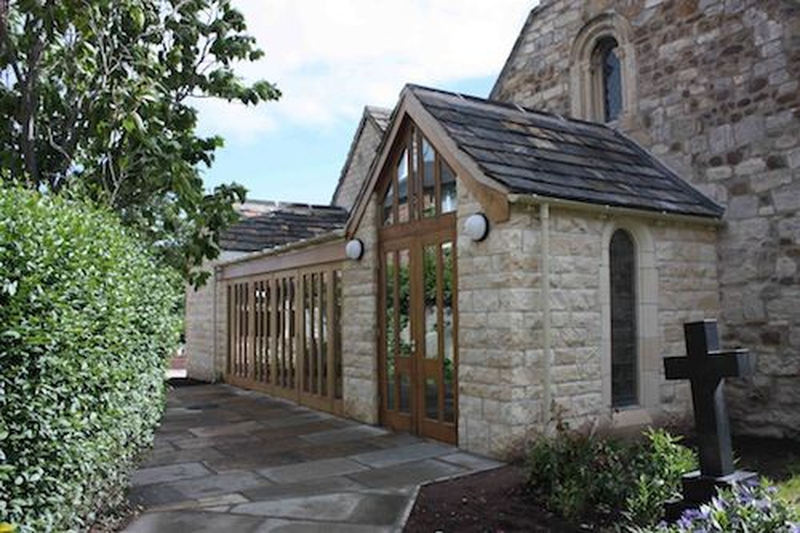 To become a church which offers relevant, varied worship and supportive home groups, while undertaking practical action which meets the needs of families and others in the church and community. We will do this in collaboration with the Methodist church where appropriate, and communicate it effectively as widely as possible. Reaching into the community through worship, teaching, action and caring. In 2014 we agreed to form an ecumenical partnership with our brothers and sisters at Copmanthorpe Methodist Church and we continue to work together and develop the advantages of this. The church was built in 1180 but was not a parish in its own right until 1866.Prior to this it was a Chapel of Ease and a chapelry of St Mary's, Bishophill Junior, York and had no independent registers until 1750. The early St Mary Bishophill records contain Copmanthorpe entries, most of which have been extracted for village records. Only modern records are now kept in the church.